Discussion in 'Staff Applications' started by InFamousApex, Apr 14, 2019. 6. 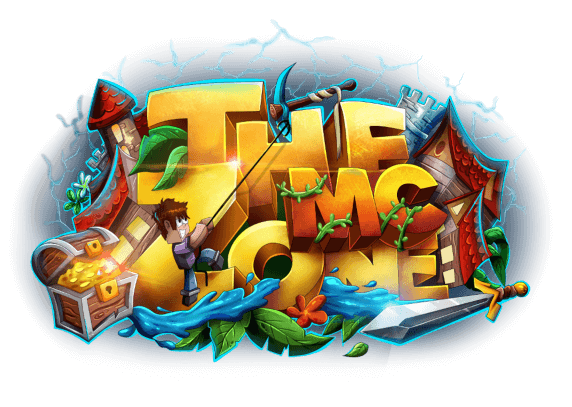 How many hours a day can you contribute to TheMcZone? Please list every day Monday -> Sunday:Monday-thursay 5:30-10:00 and the week ends whenever i wake up to whenever i go to bed. 9. Why should we choose you as staff over anyone else: I believe I would do a good job as a Helper since I have always been a keen worker and am motivated by my passion for the game, and also for interacting with other people all around the globe. I enjoy serving players and, I believe that I am able to apply my skill set to particular situations while achieving complete player satisfaction and enjoyment.